I love finding great movie deals. Right now, you can get Despicable Me 2 (Blu-ray 3D + Blu-ray + DVD + Digital HD UltraViolet) for only $20.99 (Retail $49.98) or the DVD for only $12.99. 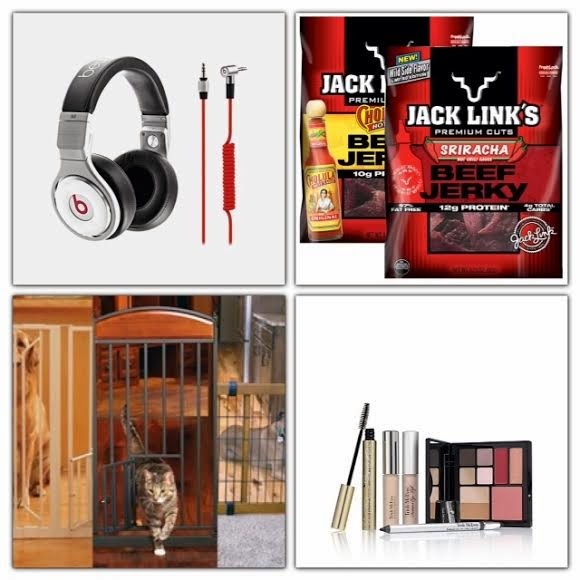 Daily Deals Round Up August 26th - iTunes Gift Card, Microwave, Coach & More! Maurices - BOGO 50% off Site-Wide! One of my favorite stores is Maurices. Right now, they are offering BOGO 50% Off Site-Wide with code EVERYTHING814. Valid 8/24-8/26. I love this drape neck sleeveless top for $24.00. Making them $18 each when you buy 2. 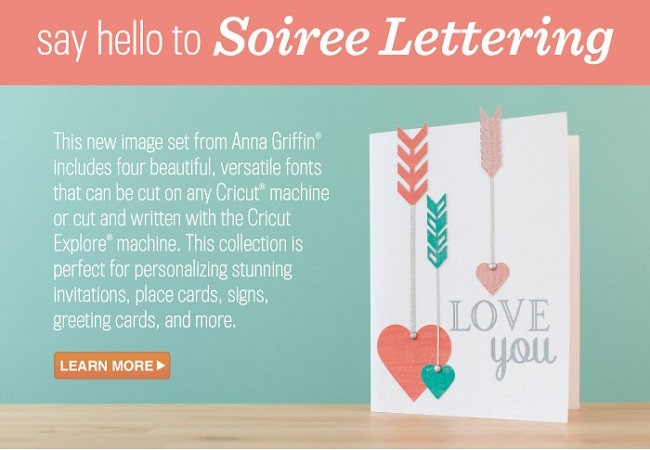 New Anna Griffin Fonts for Cricut Machines! Do you own a Cricut machine? Then you'll want to check out these awesome new Anna Griffin fonts! As a bonus you can get Free Shipping on Cricut Orders of $35+ with code FREESHIP35! 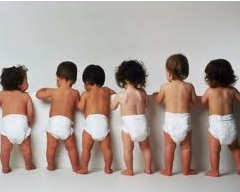 Diaper Deals through August 30th! 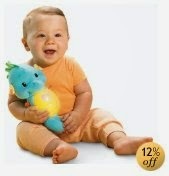 *$5 Extrabucks Rewards when you spend $20 on Huggies products below* Offer limit of 1 per household with card. It is always nice to have one dish to bake, cook, microwave, serve, and store with - that means less dishes to wash! 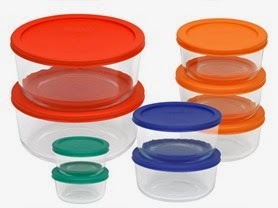 Right now you can get this Pyrex 18-Piece Storage Set with Color Lids $19.99 (Retail $54.99)! dELiA*s - Additional 50% off Clearnce Items + FREE Shipping! WOW! dELiA*s is offering an additional 50% off clearance items + FREE SHIPPING No Minimum with code: NOMIN. I love this Geo Print Colorblock Maxi Dress for only $17.49 (Regular $44.90). 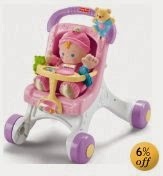 Fisher-Price Infant Toys - Buy One Get One 50% off! Purse Insert Organizer ONLY $3.28 Shipped! 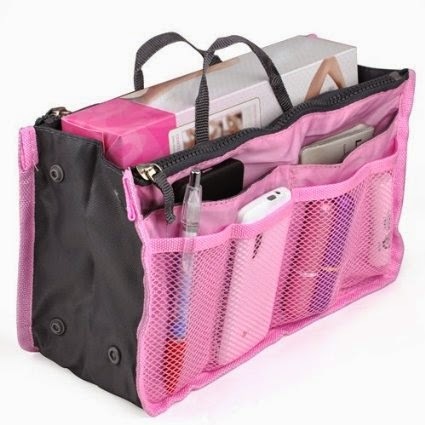 Right now you can get this Purse Insert Organizer with Handles in Pink for just $3.28 Shipped! 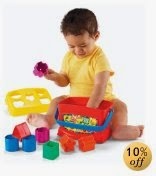 There are other colors as well, but the price varies per color. Sears Vacations - up to 60% off + $150 Travel Savings Credits! The summer maybe winding down but you can still plan your next vacation! Sign up with Sears Vacations to get the guaranteed best prices on premium cruises, resorts, and hotels and instantly receive $150 in Travel Savings Credit. *HOT* Justice & Brothers - 40% Off Everything + An Extra 40% Off Clearance! Today only, save 40% Off Everything + Extra 40% Off Clearance at Justice and Brothers with code: 737! Valid 8/26 only.